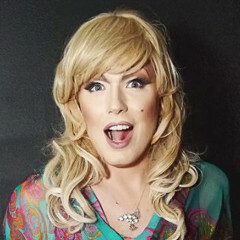 DonnaTella Howe was once a cast member of the Lashes Cabaret show at RPlace, she’s now moving and shaking all over Seattle. 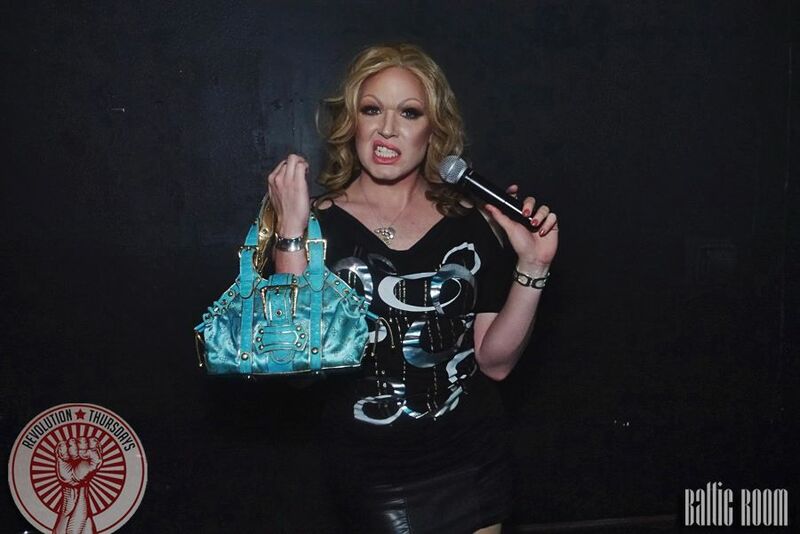 From Bacon Strip to Rainbow Bingo, Pulse Seattle, Queen of the Brunch, and playing co-host for both Revolution Thursdays at The Baltic Room and ‘Booze, Balls and Bingo’ at the Feedback Lounge she has expanded her appearances and is working the freelance circuit. Her hosting ability came about while working as assistant for MoM, running her Mothers Day and birthday tribute shows and the occasional WET night at RPlace. Between the looks her mama gave her, some Atomic Cosmetics, lessons on how to wear it courtesy some of the best queens in the Pacific Northwest and some well chosen outfits, DonnaTella has become a party girl around town.